Our best-selling midlayer jacket in a waterproof, windproof, breathable fabric and stylish cut that will keep you warm and dry. Our go-to marine all purpose jacket! When the weather calls for added protection, this waterproof, breathable jacket keeps you warm and dry. 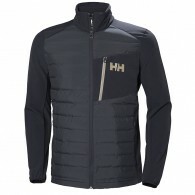 Fully fleece lined with a ..
A men's technical watersports insulator with seamless construction and DuPont Sorona insulation for quick-dry warmth. 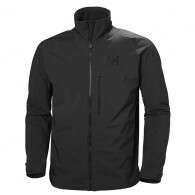 This lightweight, quick-dry insulation jacket is built for freedom of movement, utilizing stretch softshell panels and lightweight seamless channel construction filled with DuPo..
A waterproof, technical marine jacket - ideal for inshore racing. A waterproof jacket in a technical all purpose marine design made together with input from professional racers. With unrestricted freedom of movement and providing warmth and protection against the elements it features a full str..
A men's shell rain jacket for protection during your outdoor activities and adventures. An outdoor styled shell rain jacket for all types of weather and all activities. Designed and developed for use with a backpack, this rain jacket is suitable for many different adventures. 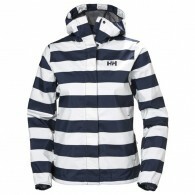 Constructed with H..
A sporty and stylish women's rain jacket from Helly Hansen, with quick-dry mesh lining and a printed shell fabric. Look good and have fun, while staying protected against the rain, in this cool all over printed rain jacket for everyday use. 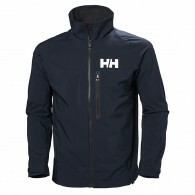 ..
A waterproof from Helly Hansen, all- purpose, midlayer jacket in a technical, marine design. 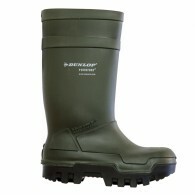 Made with LIFALOFT™ insulating technology. 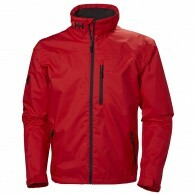 A waterproof midlayer jacket in a technical all purpose marine design. 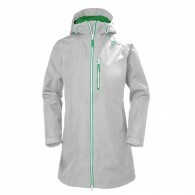 Made with our LIFALOFT™ insulating technology together with input from our professional race..
A 3/4 length women's raincoat from Helly Hansen - one of our all-time best sellers. Featuring a mesh liner and a universally flattering cut. 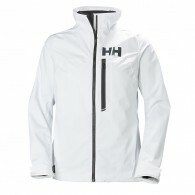 3/4 length Helly Tech® Protection raincoat and hood keep the rain out, with comfort features inside. The mesh liner keeps you dry with added warmth and spor..
A 3/4 length women's raincoat available in many colors - one of our all-time best sellers. Featuring a mesh liner and a universally flattering cut. 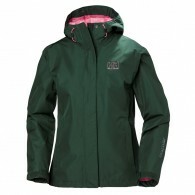 3/4 length Helly Tech® Protection raincoat and hood keep the rain out, with comfort features inside. 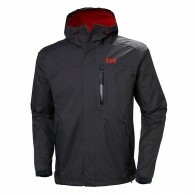 The mesh liner keeps you dry with added warmth a..
Clean design in a breathable rain coat for active outdoor use. 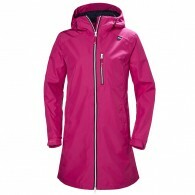 Our Seven J jacket for women with its clean design is great value outdoor rainwear. Designed with Helly Tech® weather protection and essential features for trekking, biking or simply hanging out in the ever-changing weather. A great win..